Subsea manifolds are an integral part of many subsea development projects. 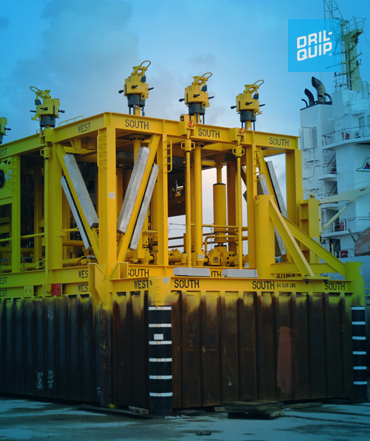 Dril-Quip supplies manifolds for shallow-water developments and harsh deepwater service. 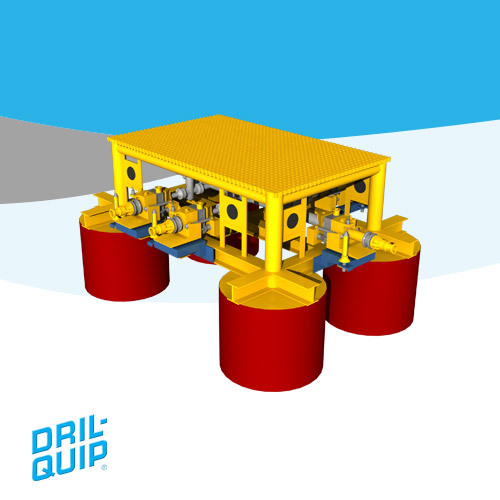 Dril-Quip’s manifolds are engineered to offer solutions to the flow-control challenges presented by today’s subsea production environments. Manifold designs are geared toward optimizing flow paths and minimizing leak paths to increase reliability and performance. Finite element analysis, components sized to nominal pipe diameters and quality material selection make Dril-Quip’s manifolds “best in class.” Hydrodynamic analysis is performed and installation methods are evaluated. Dril-Quip’s manifolds are designed to operate for up to 25 years in water depths of up to 10,000 feet, in working pressures to 10,000 psi and temperatures up to 250°F. Accommodates flowline ranges 2" through 6"